The study of Cookery and Nutrition is an essential feature of a broad and balanced curriculum. At Rowan Park School, we believe that learning about food, how to prepare it and the principles of a healthy diet is important for every child. The Cookery curriculum offers a personalised curriculum in which pupils learn, progress and achieve. 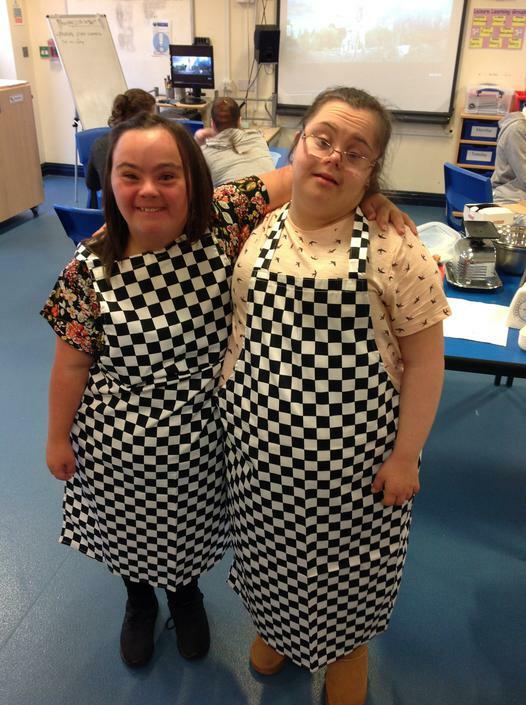 Our aim is to provide pupils with learning opportunities where they can build on skills and generalise cookery skills and promote independent living skills across a wide range of topics and in different settings, supporting their transition to adult life. Practical cookery is compulsory in the the National Curriculum for children up to Year 9. 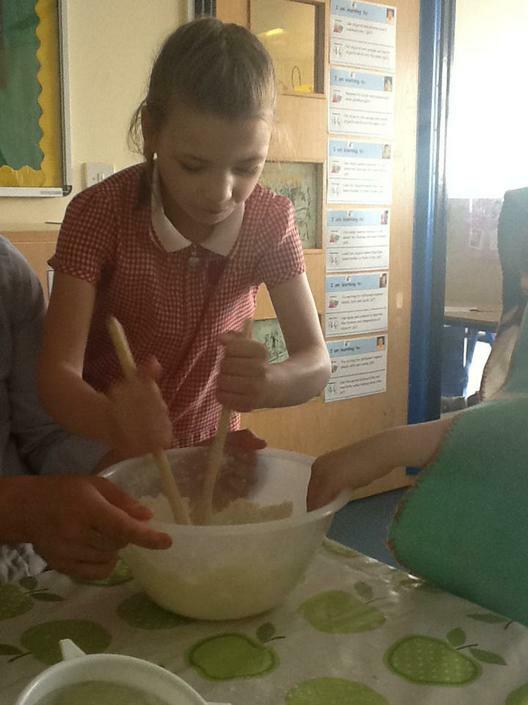 The requirement for cookery lessons came into effect in 2014. At Rowan Park school we aim to teach pupils how to cook and apply the principles of nutrition and healthy eating. Each month a new, exciting and healthy recipe will be made as Rowan Park's recipe of the month! This will be given to all teacher's within their class and linking to recent topics, events, religious festivals and national holidays! It will be displayed in the cookery room and a copy sent home within the newsletter for you to try at home! Please feel free to send us any photographs of your cooking at home, we would love to see them within school. To showcase all the classes and different key stages' fantastic cookery skills a Rowan Park School, cookery book has been made. This book consists of recent recipes and methods, sensory recipes and will include many different food cultures for all the school to try! Instilling a love of cooking in pupils will open a door to one of the great expressions of human creativity. Learning how to cook is a crucial life skill that enables pupils to feed themselves and others affordably and well, now and in later life. Practical cookery is compulsory in the National Curriculum for children up to Year 9. The requirement for cookery lessons came into effect in 2014. 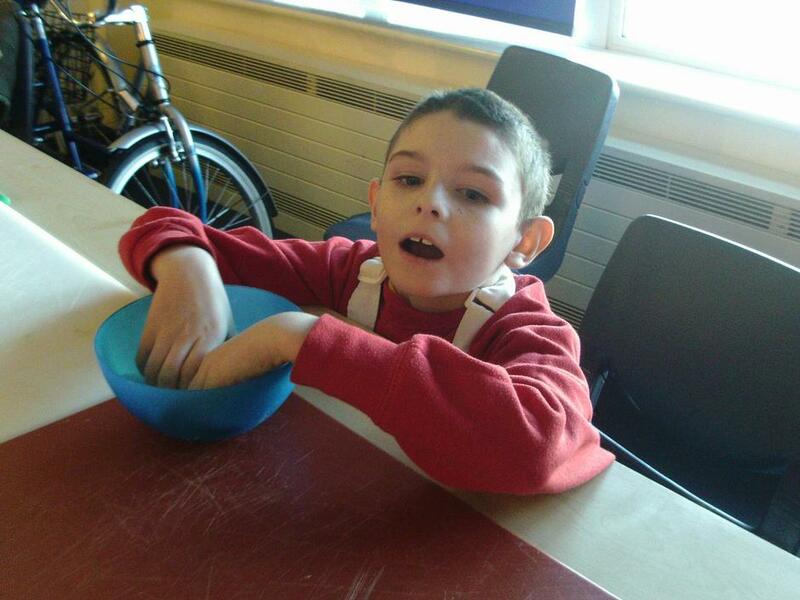 At Rowan Park School, we aim to teach pupils how to cook and apply the principles of nutrition and healthy eating across the whole curriculum, building upon independent living skills and healthy eating choices to support pupils’ transition to adult life. 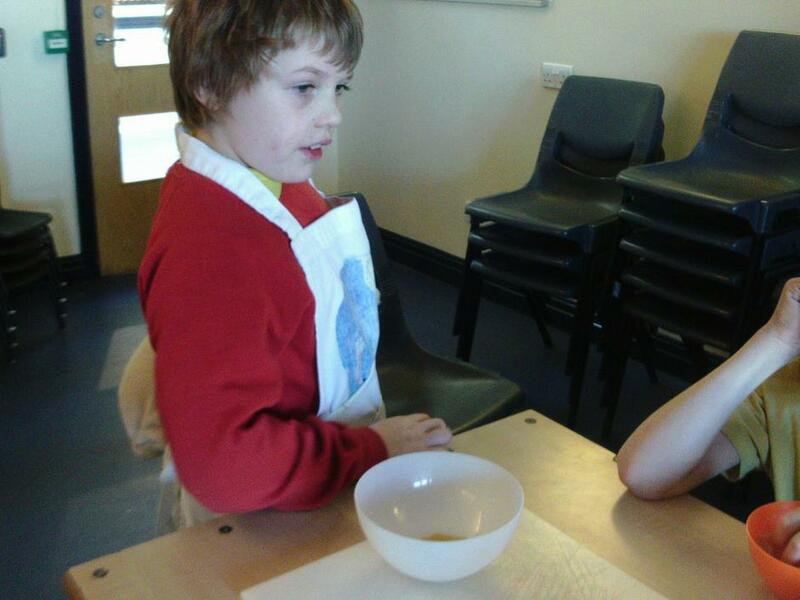 Rowan Park School follows the Cookery and nutrition national curriculum. Rowan Park aims to teach children how to cook, with an emphasis on savoury dishes, and how to apply the principles of healthy eating and good nutrition. It recognises that cooking is an important life skill that will help children to feed themselves and others healthy and affordable food, now and in the future, potentially halting – and even reversing – the growth of diet-related illnesses. Within this key stage, learning focuses on using the basic principles of a healthy and varied diet to prepare dishes. Pupils learning focuses on where food comes from. Pupils will be working towards understanding and applying the princliples of a healthy and varied diet within their lifestyle. Pupils will prepare and cook a variety of predominantly savoury dishes using a range of cooking techniques. Pupils learning will focus on understanding seasonality and know where and how a variety of ingredients are grown, reared, caught and processed. Pupils will be working towards understanding and applying the principles of nutrition and health. Pupils will be learning to cook a repertoire of predominantly savoury dishes so that they are able to feed themselves and others a healthy and varied diet. 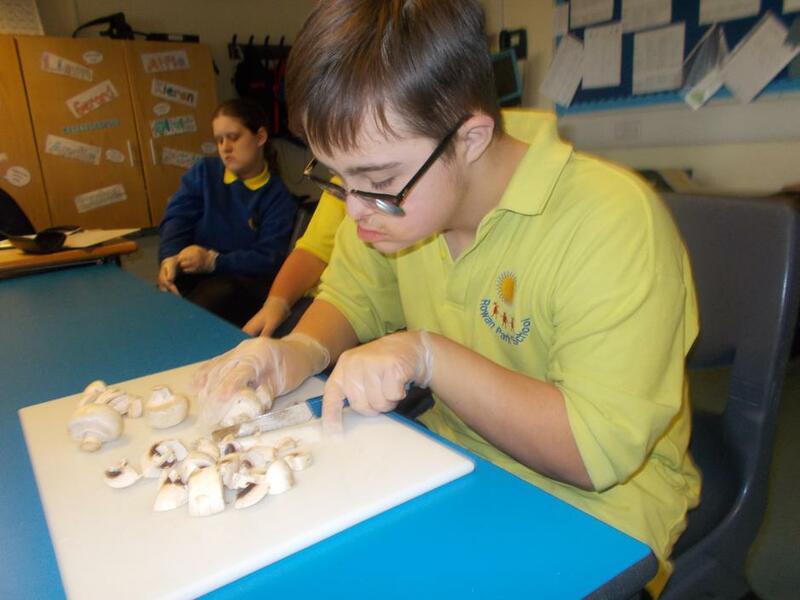 Pupils will work towards becoming competent in a range of cooking techniques (for example, selecting and preparing ingredients, using utensils and electrical equipment). Pupils will use a variety of sources to understand where the food came from, its seasonality and characteristics of a broad range of ingredients. Within the 14-19 department at Rowan Park School practical cooking will form part of the broader cookery curriculum. Pupils will be Cookery and Nutrition lessons in how to make cheap, healthy dishes. This is part of a wider government policy to encourage healthy eating by getting all young people to become involved with and have experience of cooking, supporting their transition into adult life. Pupils’ achievement in cookery and learning includes understanding the physical, nutritional and sensory properties of food materials. Pupils’ will learn to apply this understanding to the skilful and hygienic preparation of food and develop food products, taking account of the commercial manufacturing. Pupils in the 14-19 department at Rowan Park School will be learning to apply their skills and understanding of cookery in a practical group project. 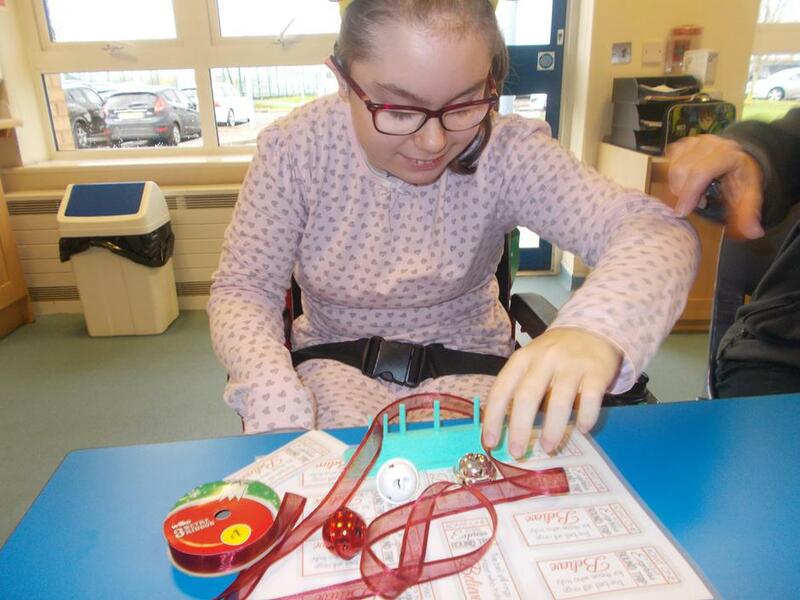 At Rowan Park School KS4 pupils create an enterprise project allowing them to access local community ingredient sources, use their functional skills such as shopping and using money to create something to sell. 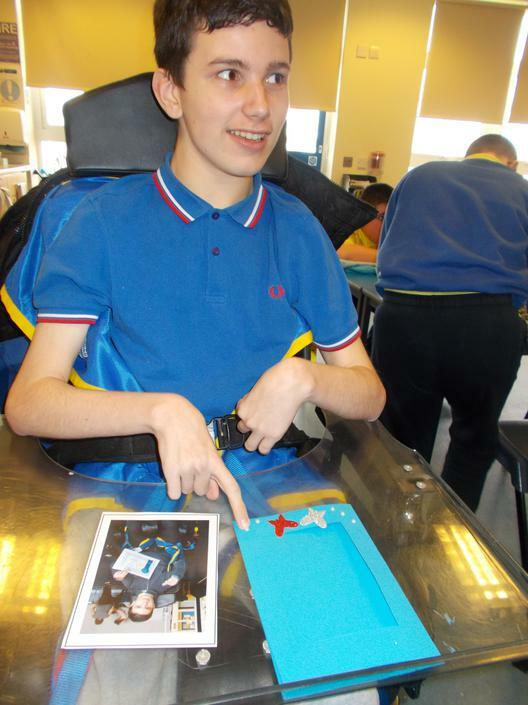 The 16-19 department take part in World of Work projects which enable the pupils to gain work experience, employability skills and learn the importance of advertisement and managing a project. 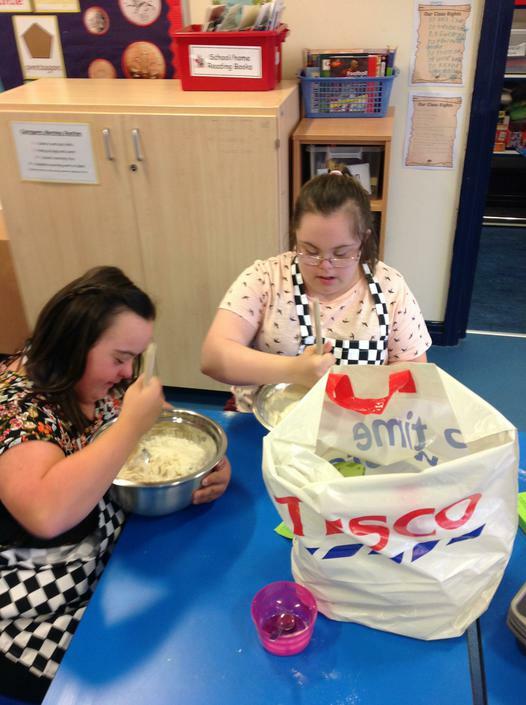 Lots of classes also include cookery in their enterprise project allowing them to go out in the community to source ingredients and learn shopping and money skills. they also learn about the importance of food hygiene. Secondary classes have been concentrating on cookery for their weekly world of work sessions and current projects include a class bakery within the 16-19 department where the bread is then sold within the school, a soup of the week, overnight oats and a jacket potato shop.